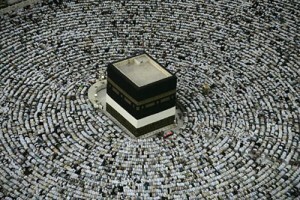 The key to health is hygiene; everyone knows that, before Salah every Muslim has to do ablution, 5 times a day. 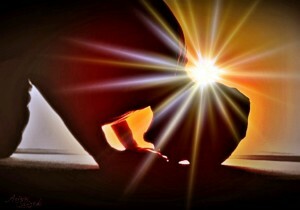 The different steps of salah can be like physiotherapy for the body, the position of Ruku is considered to reduce backaches and reduce the flatulence, we stretch our calve muscles and the blood flows towards our upper torso, the stomach muscles, kidney, heart muscles get flushed with blood. And when we again stand up and the body is detoxified. 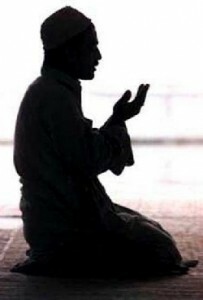 Sajadah (Sujud), when we prostrate in front of Allah, in this position we touch down eight parts of our body to the earth, which includes our forehead, nose, hands, knees and foot. It is scientifically proven that ian this position, we discharge electrostatic charges which start perspiration in the nervous system. Electrostatic charges cause headache, muscles spasms and neck ache. Drugs and tranquilizers are used to get relief from these electrostatic charges. Some extra blood which is fresh rushes into our brain which can help in concentration, improvement in hearing, memory etc. The sajda or prostration helps the frontal lobe, which is involved in the thinking capacity to lose the electrostatic charges and hence help improve its performance. 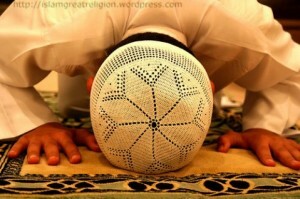 In Sujud, the blood flows to our head and neck, this also helps rejuvenating our skin. Not only this, medical science also agreed that Sajda can help in removing certain mental toxins that can cause chilblains and Fibromyalgia. And prevent sinusitis. 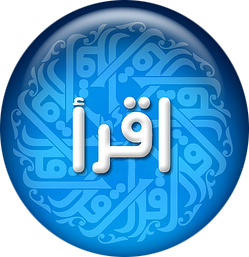 The peace of mind and heart along with the physical benefits is the prayer we offer to Allah in obedience to Him.